345 people want to do this. 157 people have done this. French Fougasse with olives, walnuts and balsamic parmesan. 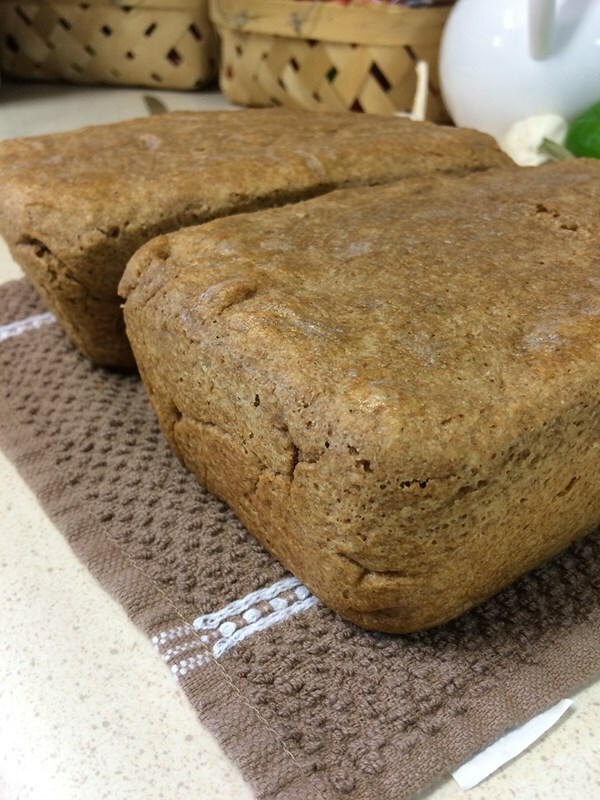 August 19, 2014 - I did make a bread, date-walnut bread, but it was more of a dessert bread, and didn't really cook right. So, I will hold out for making a "real" bread, like a multi grain or sunflower with yeast before I call this goal complete. 2/18/13-made homemade italian herb bread! It was easy and yummy, even though it was a little dense and underdone. It's in the oven now - will post a photo once it is cooked. 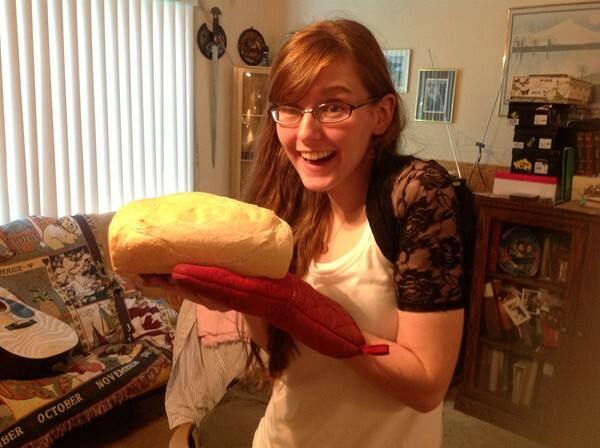 10/14/12-Clipped a coupon for a homemade bread mix!